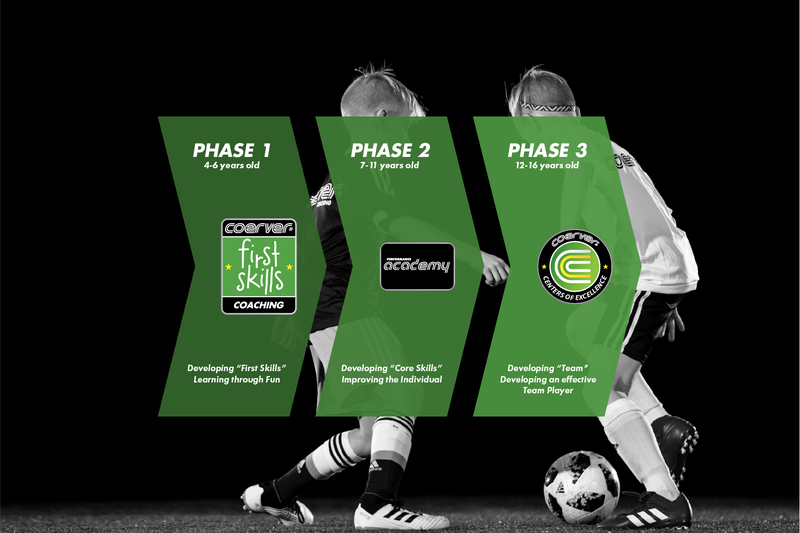 Coerver® Performance Academies provide technical skills training for highly motivated players ages 8 - 14. Coerver® Performance Academies operate around the world with the aim of maximizing each player’s development. 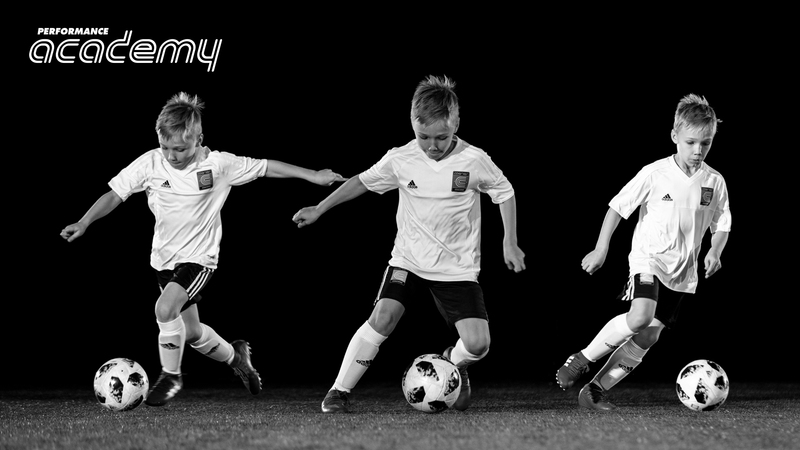 This is achieved by providing each player with a market-leading player package that has been designed to maximize the technical, physical, psychological and social development potential of each player. The Performance Academy program operates both annually and seasonally within our Soccer School and Academies. © 2017 Coerver Coaching NW. Trademarks and brands are the property of their respective owners.